Marlies Insider subscribers receive access to exclusive discounts and presales. Register here to get your hands on the best seats at Coca-Cola Coliseum before the public for each Round of the Playoffs. 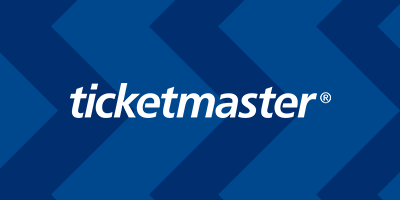 Visit our Ticketmaster Page to get your 2019 Calder Cup Playoff tickets – On Sale Now! 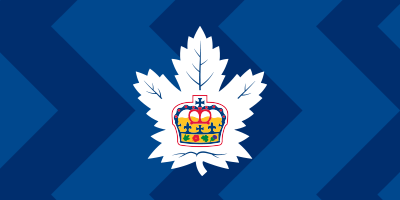 Accessible through your (free) Leafs Nation membership, the Marlies Insider is your best chance to win tickets, receive discounts on tickets, and access exclusive content. You’ll also receive newsletters throughout the playoffs so you can stay up to date with everything that’s going on. Enter for your chance to win Playoff tickets, merchandise, experiences, and more! 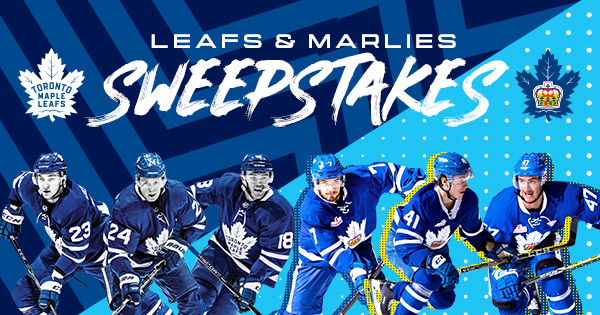 Want to win your family tickets to a Leafs or Marlies Playoff game? 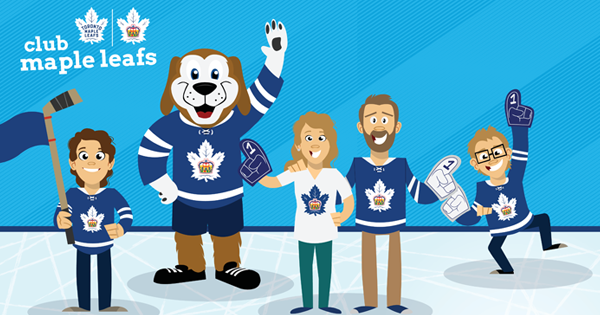 The Official Kids Club App gives the little hockey fan in your life that opportunity. 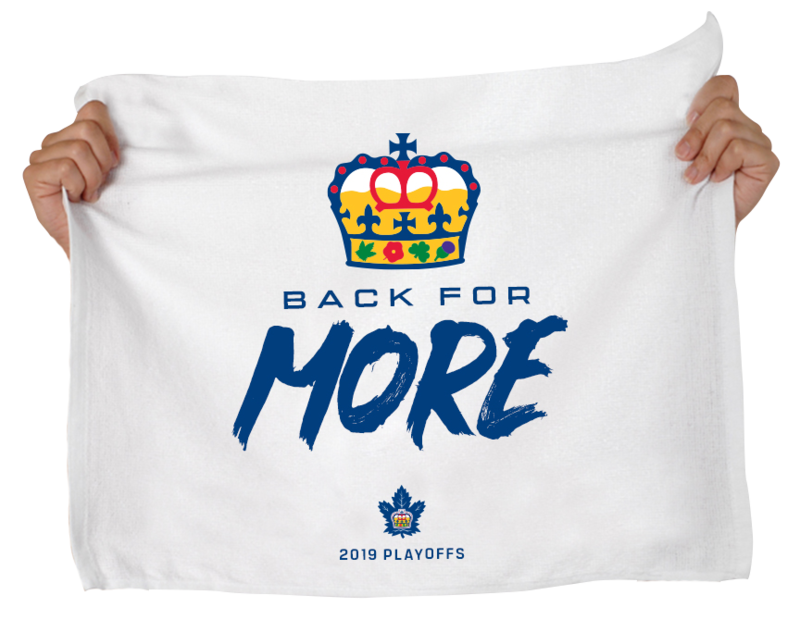 Join the excitement this playoff season as all fans in attendance will receive a Toronto Marlies rally towel ahead of each home playoff game. Wave those towels and show your support! Whether you’re walking, driving, or taking public transit, Coca-Cola Coliseum is very accessible. Get directions here. Gates to Coca-Cola Coliseum will open 1 hour before puck drop for each Marlies Playoff Home Game. Marlies Alley will open 90 Minutes before puck drop for each Marlies Playoff Home Game. Picking up tickets? Tickets will be available at Will Call 90 Minutes before puck drop. This playoff season, both our main entrance and our heritage court entrance will be available for fans to enter. Main entrance: Located right off of Princes’ blvd. Please keep in mind that if you exit the building during the game, you will not be permitted to re-enter. For the full list of frequently asked questions, please check here. Any weapon, firearm, knife, etc.